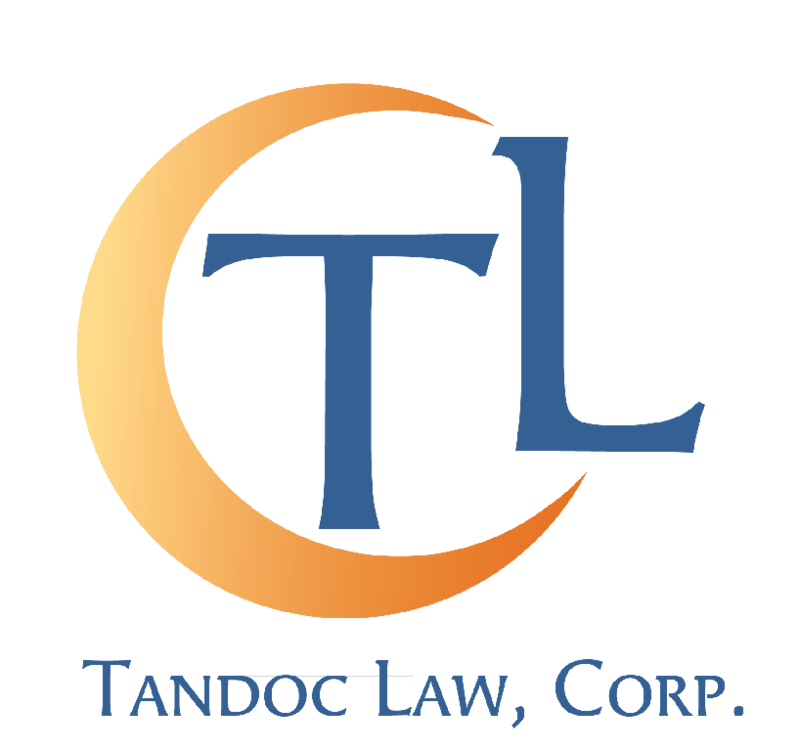 Estate Planning | Tandoc Law, Corp.
Just about everyone over the age of 18 needs an estate plan. Estate planning not only manages the distribution plan of your assets after you have passed away, but also provides directions about management of your assets and your health while you are still alive. For those, who have minor children, estate planning is very important as the care of your minor children can either be in the hands of the government or you. An estate plan consists of various legal documents that serve very different functions over the management of your assets, health, and minor children. Everyone has an estate plan whether or not they have one of the listed estate planning tools. If you do not create a customized estate plan, the State of California will provide one for you in the form of conservatorships, foster care for your children, and probate. As you can suspect, California’s estate plan is expensive. Conservatorships are appointed when you do not have a durable power of attorney and an advance health care directive in place. The court will appoint a conservator to take care of you, while you may lack the necessary capacity. The conservators will be compensated from your assets. A stand-alone will is a testamentary document that outlines one’s distribution plan of his or her assets. The testator will not need to do anything regarding the title of his or her assets. The person who is in charge of distributing the assets after the testator passes away is called the Executor or Executrix. If the decedent’s assets have a total gross value of $150,000.00 or have a real property with a gross value of $20,000.00, the distribution plan contained within the Will will be supervised by the Probate Court. The decedent’s assets and distribution plan will be public record. A living trust is also a testamentary document that manages one’s assets. Once the living trust is created, the creator of the trust or “settlor,” will need to “fund” the trust, meaning the settlor will need to transfer title of his or her assets into the living trust. While the settlor is alive, the settlor will often be able to manage his or her assets as he or she did prior to the creation of the living trust. After the settlor passes away, the successor Trustee is in charge of the distribution and management of the assets contained within the living trust. The living trust will not undergo the probate process and will not be public record. An important part of an estate plan are those vehicles that give others the authority to speak on your behalf if you cannot do so. Those vehicles are the Durable Power of Attorney and the Advance Health Care Directive. Lately, I've been asked to assist families in last minute planning because of sudden illness or unexpected injuries because the successor agents have either passed away, moved, or cannot handle the obligation. Luckily, the people that I have helped were still lucid enough and had the mental capacity to execute these last minute updates. But not everyone is so lucky. I just received a call from someone regarding his mom's plan, but cannot be of assistance because she now has alzheimer's disease. Tragedy, accidents, and illness does not discriminate based on age. The bare minimum anyone should have is the durable power of attorney and advance health care directive if they care about who will make important decisions on their behalf. I can't say enough about Lisa Tandoc and how wonderful she was. One of the most professional, ethical, honest and kind attorneys that I have had the pleasure to retain. She is hardworking, prompt, and returns calls and emails quickly. She treats her clients as though they were the only ones she was serving at that time. She was so kind and friendly to me and eased all of my anxieties. Lisa is very patient and explained everything to me in detail. Can't thank her enough. Ms. Tandoc can help with the administration of a living trust or the probate of one's estate so that your family can focus on cherishing the memories of their loved one.